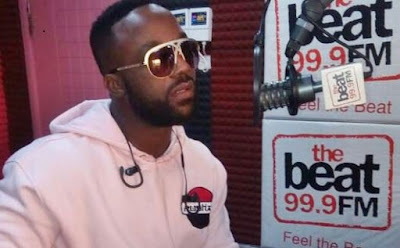 Nigerian Singer, Iyanya Mbuk has left Don Jazzy's Mavin Records label.The singer made revealed this on Wednesday morning during a chat on Beat FM. He then disclosed that he is now signed to Temple Music record label. When asked why he left Mavin, He said, “It was not a beef. I was there and it was time to move on. I’m now signed to Temple Music but I’m a Mavin for life. 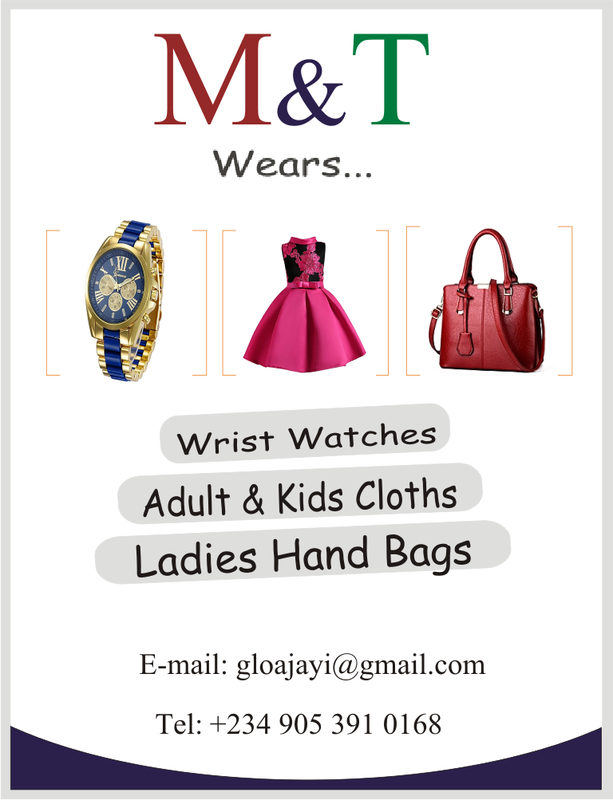 Mavin is for life."